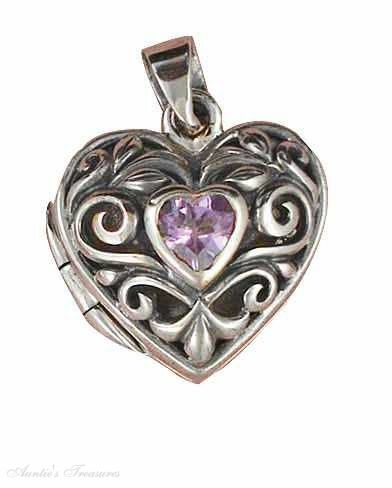 If you are looking for Sterling Silver Keepsake Locket Pendant Jewelry you will love the large selection of Lockets we have to choose from. 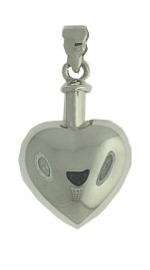 We have Keepsake, Photo/Picture, Heart, Oval, Round and Sailor Lockets. 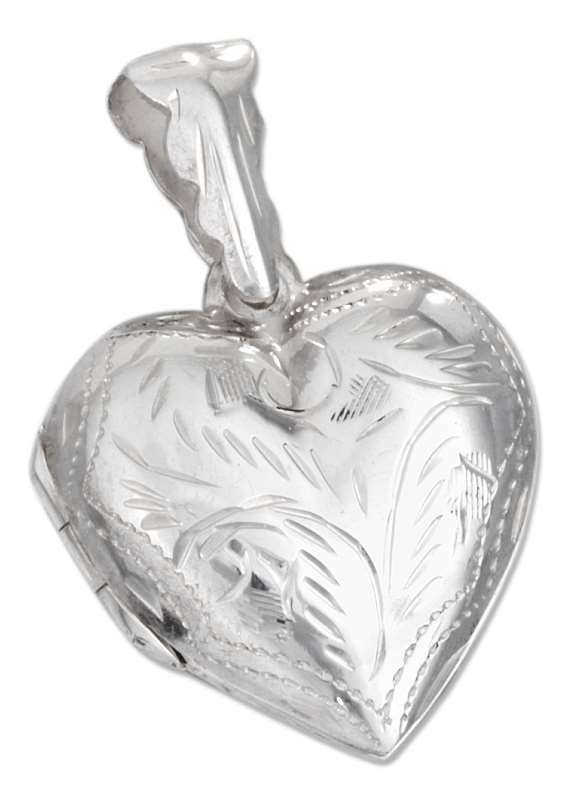 With our large selection you are sure to find the perfect gift for that special lady. 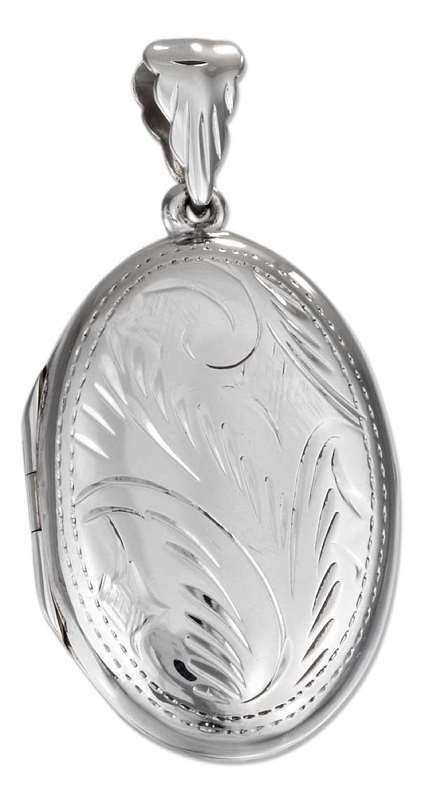 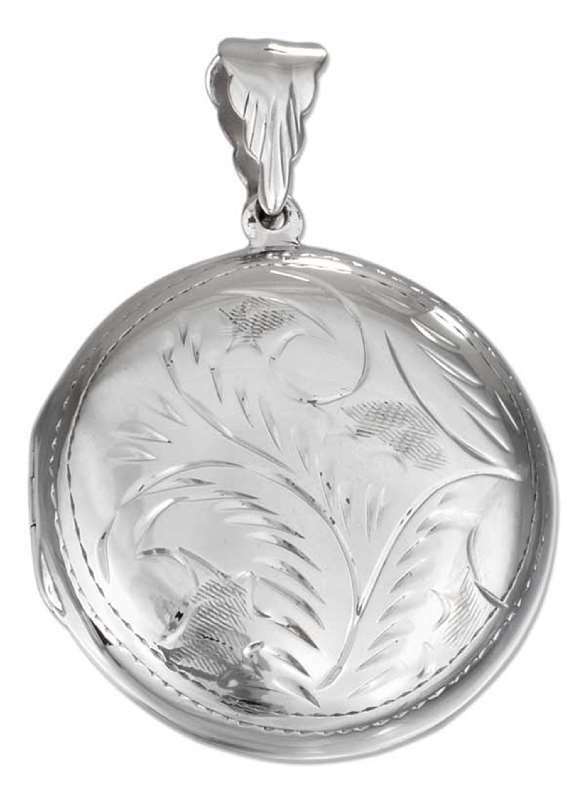 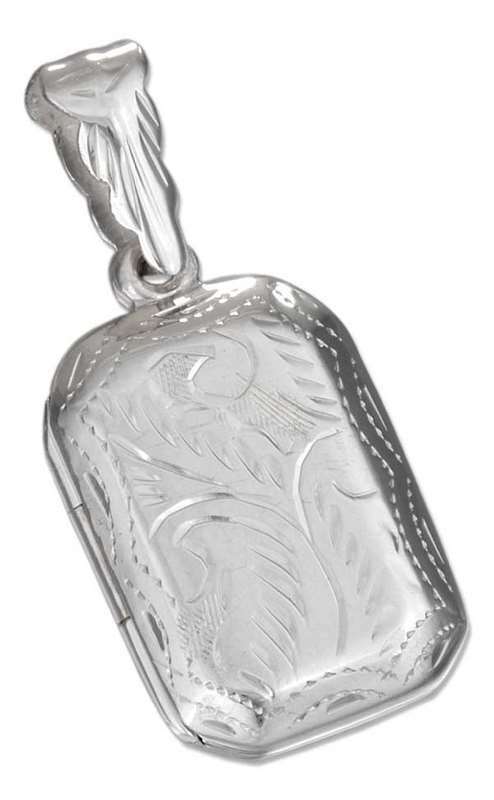 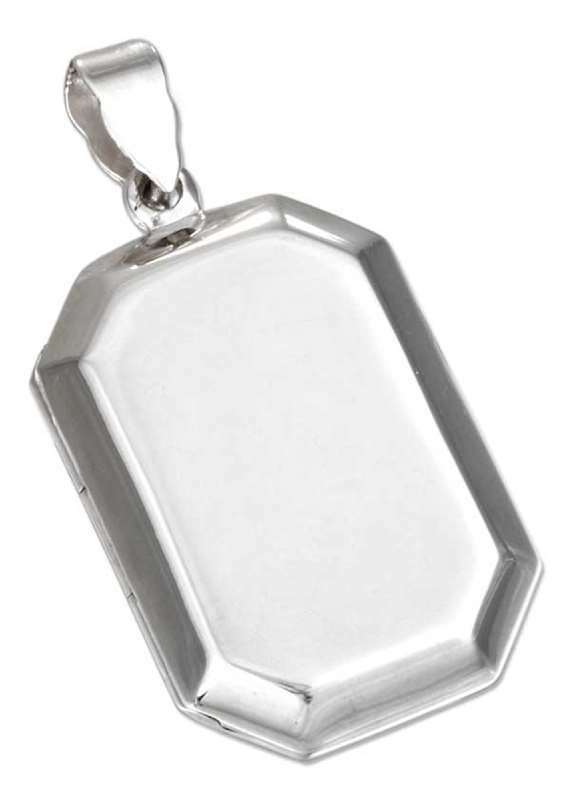 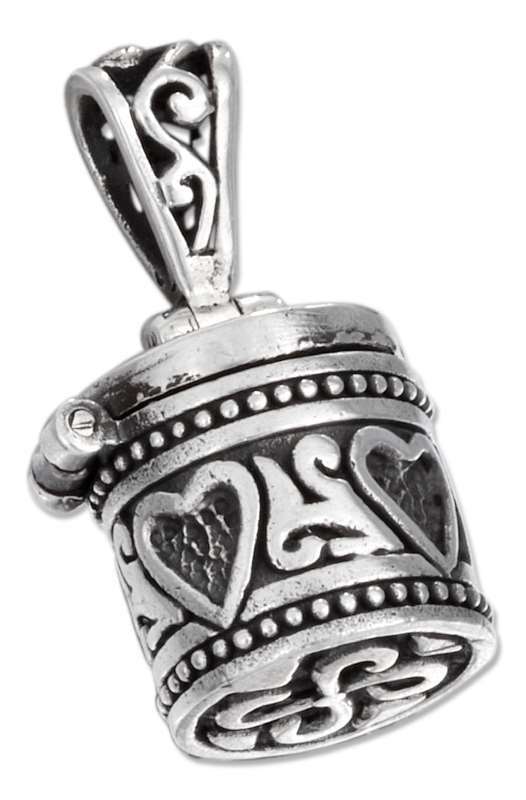 You will find beautiful Locket Pendants to go with your favorite necklace or chain!